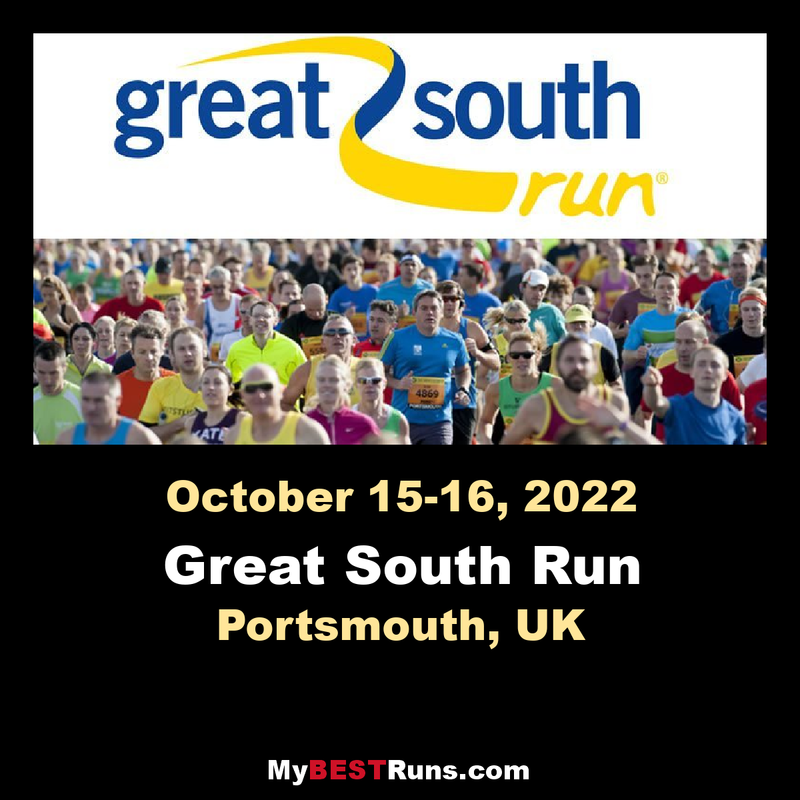 The Great South Run is an annual 10 miles (16.09 km) road running race which takes place in Portsmouth, United Kingdom providing an intermediate distance between the ten kilometre and the half marathon runs. Launched in 1990, it is part of the Great Run series created by former British athlete Brendan Foster. It was originally held in Southampton, but the race moved to its current course after the first edition. The Great South Run has become one of Europe's most popular mass participation races over 10 miles, with a record 21,000 entries for the 2009 race. Although the elite race is an IAAF Gold Label Road Race which attracts some of the most successful professional runners, it is not a recognised distance for purposes of IAAF records. World record holder Paula Radcliffe and 2007 World Champion Luke Kibet are among the past winners. The 1999 edition of the race was selected to be the Amateur Athletic Association 10-mile championships that year. Paula Radcliffe won the women's race in 2008 in a time of 51 minutes 11 seconds, a new British record. Kenyan runner Joseph Ebuya won the 2010 edition in 45:15 minutes, which was a significant improvement upon the previous UK all-comers record held by the 1995 winner Benson Masya. 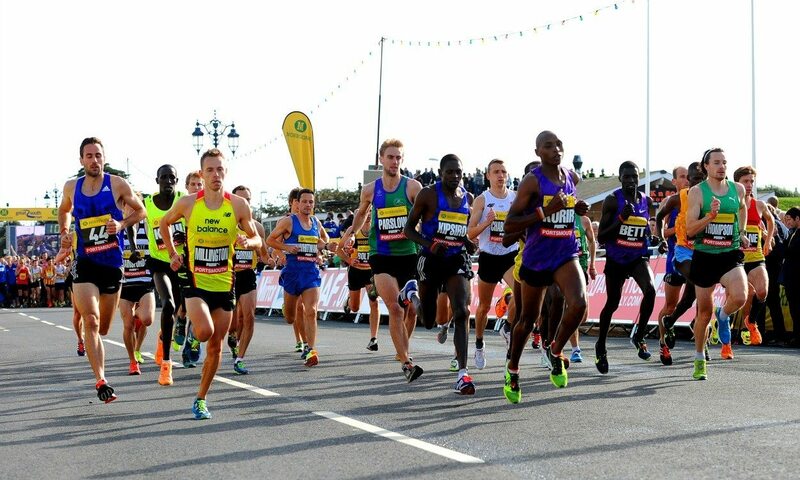 Thefast and flat course of the world's leading 10 mile running event takes you through the iconic sights of Southsea and Portsmouth,includingthe Portsmouth Historic Dockyard, home of HMS Victory, past Spinnaker Tower, and finishes on the seafront with beautiful views of the Isle of Wight. Prize money will only be awarded to elite athletes not athletes who run fast times from the mass start. *British athletes can collect both prize structures. Both Elite fields are restricted to numbers so apply early to avoid disappointment. Emailandy.nixon@thegreatruncompany.comwith details of qualifying performances, name, DOB and club.